Your vehicle picture has uploaded successfully to RAT WAX. We will share it with the rest of the world soon. 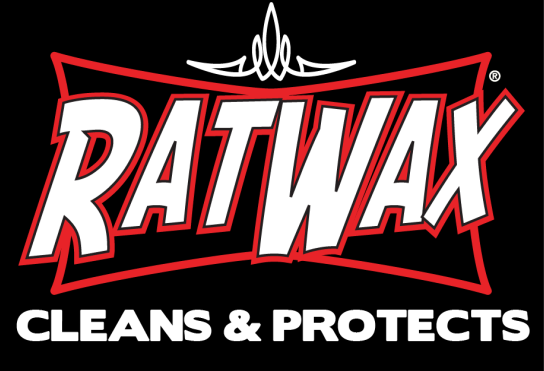 Once approved, we will email you a E-COUPON for FREE SHIPPING on your next order of RAT WAX. This process could take up to 24hrs. Thanks again for your support. (Note: Submitting your photo means you give RAT WAX permission to use it, your name and testimony,without restriction for marketing purposes , through print, projection, internet web site, video, social media and/or any other potential media market. ) *The E-Coupon only applies to USA Customers with a valid email address. Only one E-Coupon per customer. E-Coupon only valid on RatWax.com & RatWax.net online stores.